Imagine waking up to a beautiful sunrise and the Tokyo Skytree is just outside your window. Amazing, isn’t it? 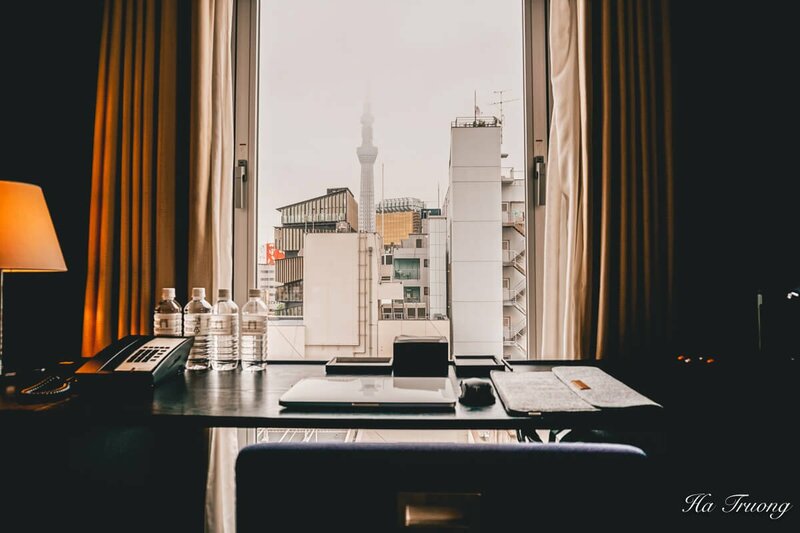 Your trip to Tokyo, Japan will be perfect with a stay at The Gate Hotel Kaminarimon – a nice hotel located in the heart of Asakusa. 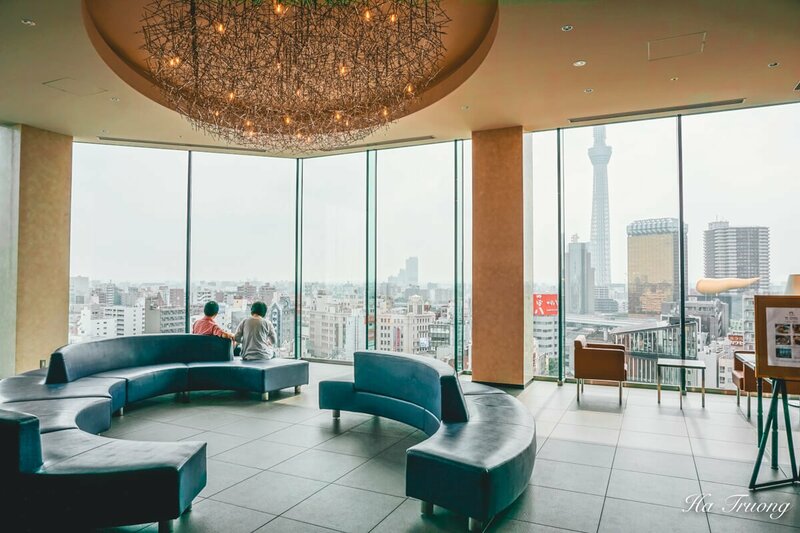 Located in the heart of Asakusa, The Gate Hotel Kaminarimon is a great choice for those seeking a nice stay with a beautiful view of Tokyo Skytree. 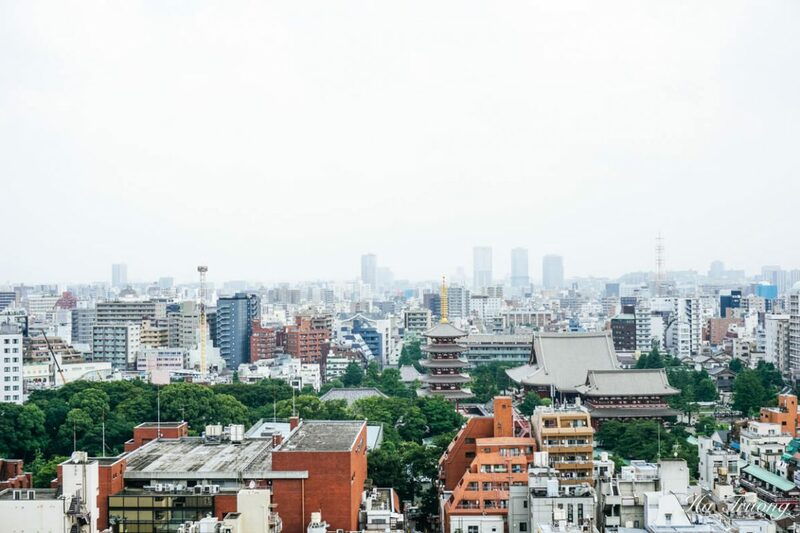 From the hotel, it only takes 2 minutes to walk to Asakusa station, which can take you to explore the rest of Tokyo. There is also a bus stop in front of the hotel, so you can take a ride easily just by stepping out of the hotel. How’s about Asakusa area? Is there anything interesting there? 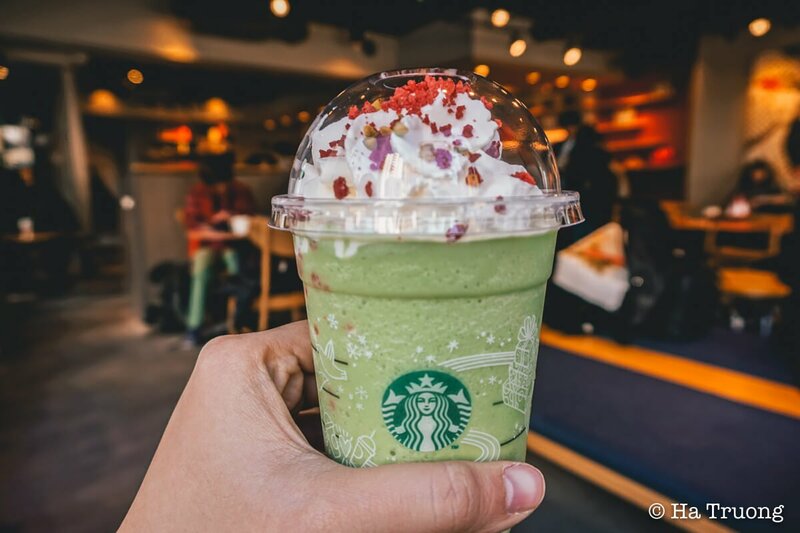 If you’re a Starbucks lover, you will be thrilled to know that there’s a Starbucks just a few paces away on the left, where you can get your favorite drinks from early morning at 7 am to 10 pm in the evening. Also, there are plenty of other coffee shops that you can find in the area as well. 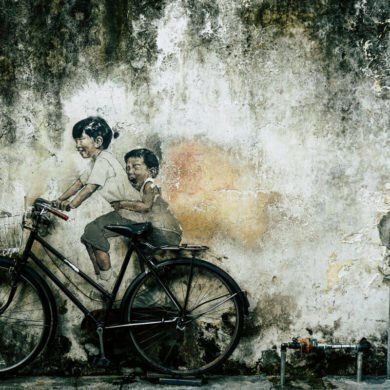 If you’re a Starbuck lover, you will love this location! If you’re interested in trying some fresh fruits, just turn to the right and you will find a small supermarket on the corner. You can actually have some fruits in the morning at the hotel, but if you’re looking for more, that supermarket is a good place to check. There’s a convenience store just 2 minutes walk from the hotel as well, so if you need a midnight snack, it’s easy to get one. The area is really safe with police guarding the whole day, so it won’t be a problem to walk outside at night. There are plenty of restaurants near the location of The Gate Hotel Kaminarimon. If you’d like to try some street food, don’t forget to visit Nakamise Dori/ shopping street. 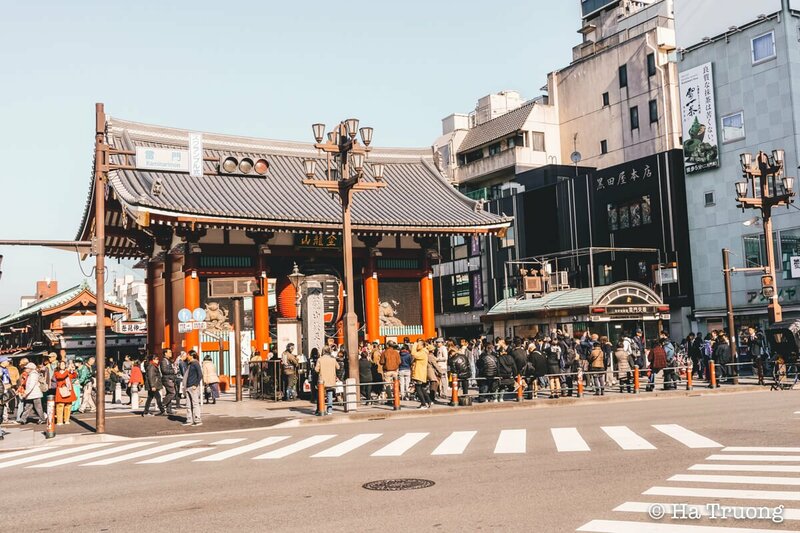 Nakamise Dori starts from Kaminarimon gate and leads you to Senso-Ji temple, one of the most famous sightseeing spots in Tokyo. Senso-Ji Temple is the symbol and the most famous landmark of Asakusa, Tokyo, Japan. In order to enter Senso-Ji, you must go through the Kaminarimon or the “Thunder Gate”. 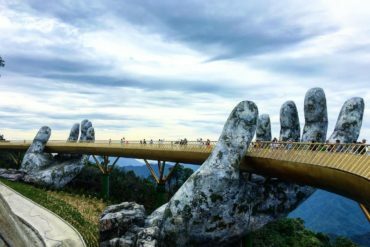 It was built from more than 1000 years ago and is opened 24 hours a day. Whatever the time, there are always people visiting Kaminarimon. On the 13th floor of the Gate Hotel Kaminarimon, you can find R Restaurant and Bar. It offers a wide range of wine selections and Western-style cuisine with a great view of Asakusa. You can seat at the counter or table or terrace while having a glass of wine with a tasty meal. While non-guest can visit this restaurant and bar from 6:30 am to midnight, guests staying at the hotel can go here all day. So, if you’re hungry after the middle of the night, this is the place to go. 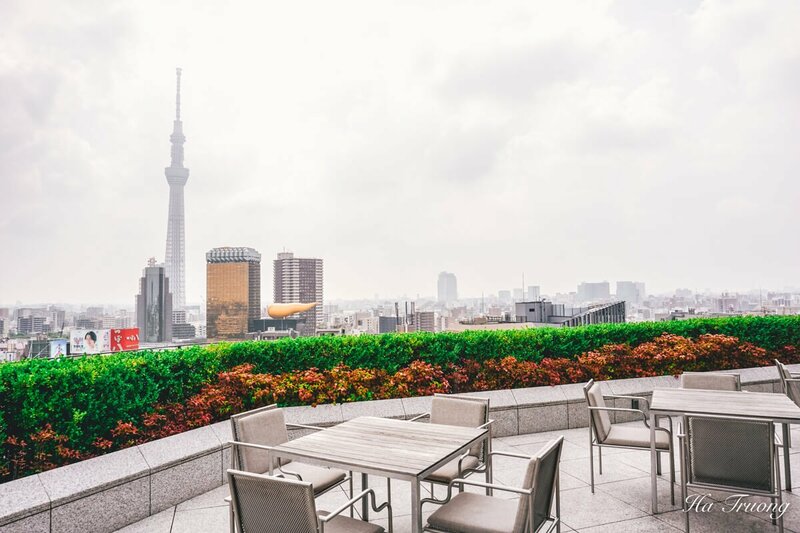 Guests can have an elegant breakfast with the view of Asakusa and Tokyo Skytree. 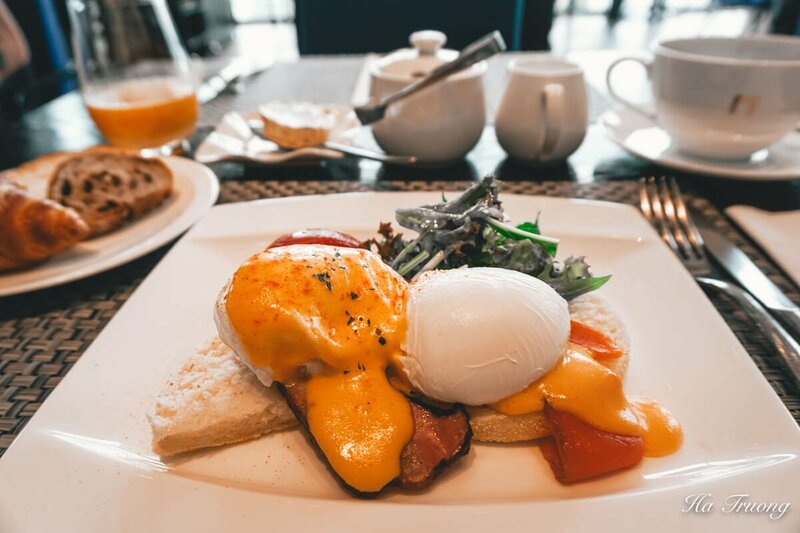 There’re some options including Eggs Benedict, French Toast, Curry Benedict and Rice Benedict. I really love Eggs Benedict so I ordered the same dish both mornings of my two night stay. Also, there’s a Vegetable Station where you can pick your vegetables, fruits, bread and orange juice from. I especially love the fresh honey which you can take right from the honey hive to your plate. 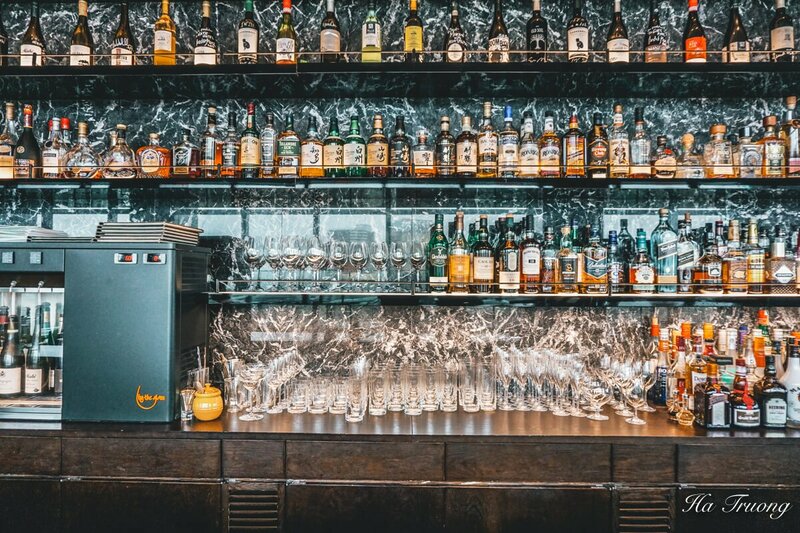 B bar is an exclusive bar for guests who are staying at the Gate Hotel. It opens from 6 pm to midnight, and it’s on the 14th floor. However, you can go up here in the morning and get a nice view of Tokyo from here. As I read some reviews on TripAdvisor before staying in this hotel, I was surprised that my room was spacious than what others experienced. I got a twin room and each bed was actually enough for 2 people. The bed was really comfortable and soft, so I could fell asleep easily. It was really nice to come back to the hotel and relax after a whole day outside exploring Tokyo. Besides the natural light from 2 windows, the room is equipped with a light system including bed light, ceiling light and a small light from the desk. The thing I love most about The Gate Hotel Kaminarimon is that I can view Tokyo Skytree from my window. Just open the curtain and hey, it’s there – The symbol of Tokyo! You can find all the necessary facilities such as wardrobe, fridge, etc. in the room. The wooden desk is useful for business travelers who need a working space. 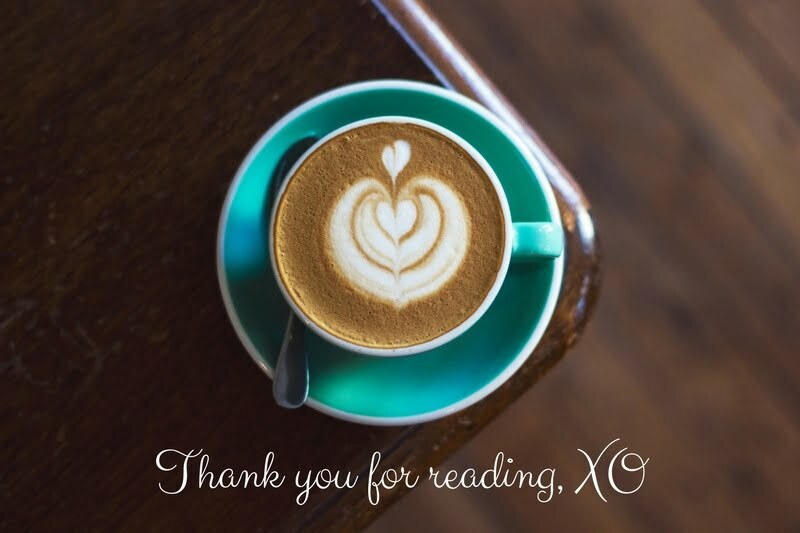 I enjoyed making my morning coffee and working a bit in the morning before having breakfast. As Japan is famous for its hospitality, you can enjoy a lovely stay here. The staffs are professional, friendly and welcoming. Although some of them have limited English, they still try their best to help you. I found a receptionist who could speak English so there was no problem during my stay. You can call the reception from your room anytime, so it’s really convenient. 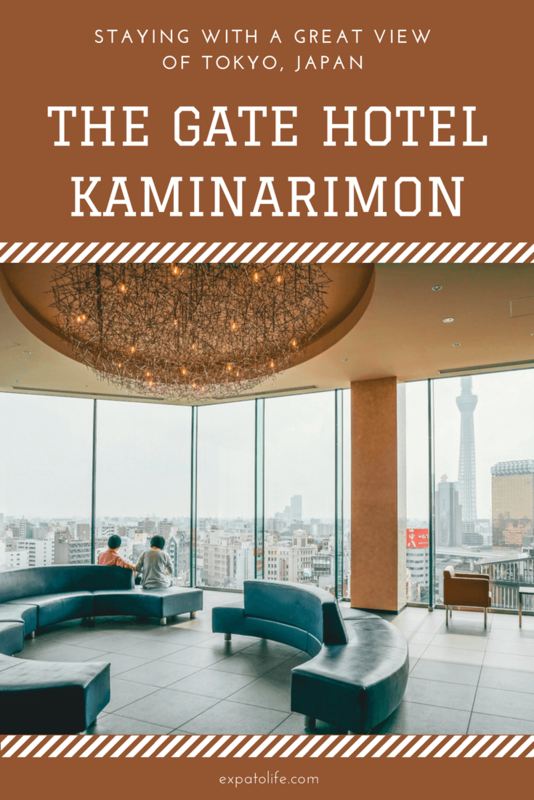 How to reserve a room at The Gate Hotel Kaminarimon? 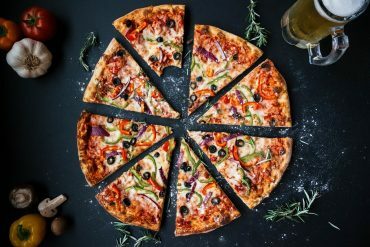 You can book it directly with the hotel by using this link, or use Booking.com link to read reviews and reserve your room. How to get to The Gate Hotel Kaminarimon? 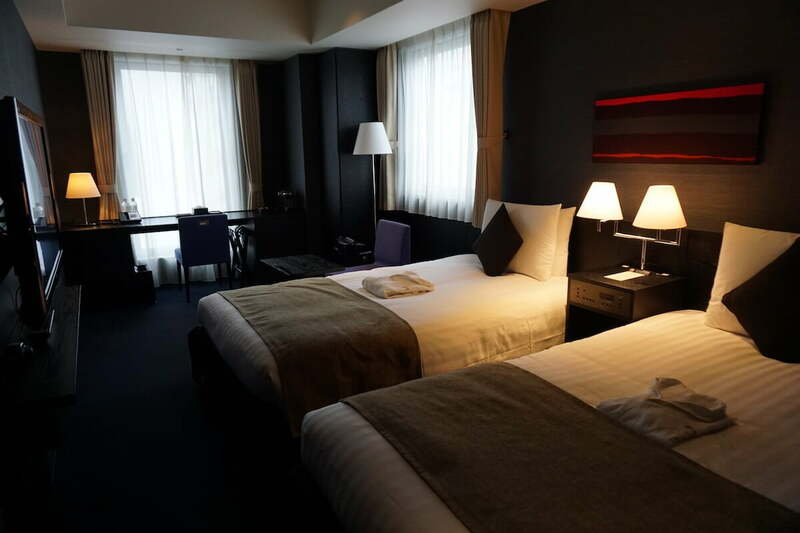 There are some options to go from the airport to The Gate Hotel Kaminarimon. Surely you can go by taxi, but I wouldn’t suggest anyone take a cab for a long ride in Japan because it’s really expensive. The best way to get here is to take a train. Skyliner: This is the fastest option but the most expensive one. From Narita International Airport, it takes 42 minutes to go to Ueno station. From Ueno station, you can take the Ginza line to go from Ueno station to Asakusa station. Otherwise, taking a taxi from Ueno station to Asakusa station is also a good choice. Keisei Narita Skyaccess: This is my favorite option because it takes 1 hour to go directly from Narita airport to Asakusa station. There’s no need to switch trains and the price is also affordable. Keisei line: This is a local train so it takes longer and the train is crowded. Also, you will need to switch trains in between, so it won’t be an ideal option for those love convenience. Also, it may be confusing if it’s the first time you visit Tokyo because you might get lost. Disclaimer: I was invited to stay at The Gate Hotel Kaminarimon for 2 nights, but as always, opinions are my own. Love the Asakusa area especially the temple as well as the street leading up to it. So many cute little souvenirs stalls and street food. On the corner there is a gorgeous stationery shop with the most beautiful paper and every time we I have to stop myself form overindulging. Think we also found a quite little ramen restaurant for breakfast down one of the side streets. The hotel looks awesome and love the view! 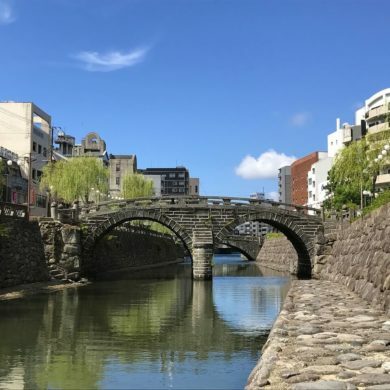 I’ve not yet been to Japan, so this was a really useful post for me. I love the view from your window, and really like the look of your eggs benedict too! It’s also great that the temple is just in the area, and there’s a Starbucks nearby too. I need my coffee fix wherever I go! The Gate Hotel Kanimarinon is in a great location. The facilities look lovely. And you can’t beat those views. Great recommendation! Thank you, Annick. I’m glad that you like it. What a great place to stay at! I love that it is positioned so well, with everything you might need or want to visit within walking distance! And…for me.. Waking up to that view, would definitely ve a plus! Thanks for this great review! I love that you also wrote whats around the hotel! Most of the reviews just show the room and whats inside. Looks like The Gate Hotel Kaminarimon is located in a perfect location! The rooms are really big! I remember when I was In Tokyo, I stayed in a nice hotel but I could barely move there! It was very cosy tho, and the bed was very comfortable! I love the roof top at the Gate Hotel! 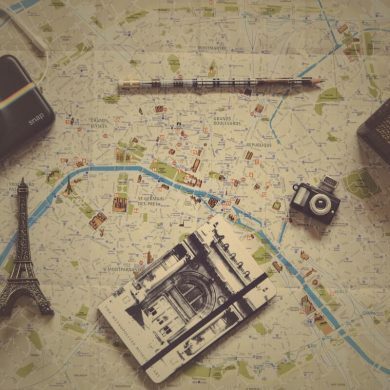 I wish I knew about it before my trip! 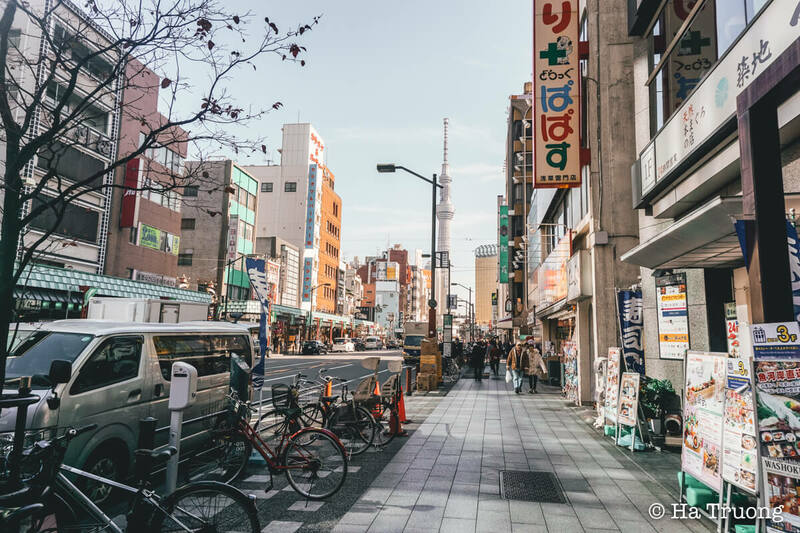 Asakusa is, in fact, a really cool neighborhood to stay in, considering how lively it is and how accessible the bars and restaurants are from there. The hotel itself has a rooftop bar which is pretty awesome and the fact that it is very close to Starbucks is something that really adds a silver lining to the cloud for me because I cannot start my day with Starbucks iced caramel latte! Oh and yeah, Sensoji Temple is one of the key places to visit in Tokyo and the hotel is not too far from it, how cool is that! 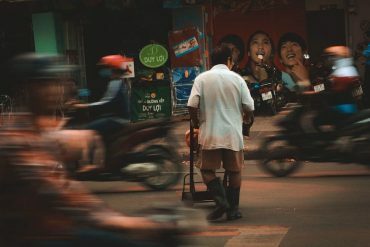 My heart always skips a beat whenever I read a post on Japan! I imagine waking up to views of the SkyTree would be just incredible. I loved my time in Tokyo and can’t wait to return. Asakusa looks like a good location for travellers too. I love how everything in Japan so accessible and efficient! I still remember that awesome feeling! I cannot wait to go back and enjoy the stay there. Wow you got such a clear view of the skytree! The rooftop bar seems like a fantastic place to hangout with an unobstructed view of the city. 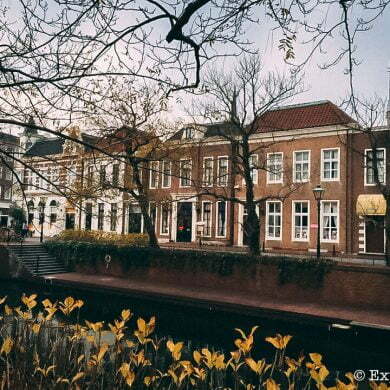 Besides the view, the hotel is so conveniently located, which is a big plus when traveling! Thank you, Cat. It’s great to know that you like the hotel. The Gate Hotel Kanimarinon sounds like a great stay option in Tokyo. I love the view of the city from the rooftop bar. The room looks cozy and luxurious with lovely views. I would love to try the Egg Benedict. It looks so yummy. I haven’t been to Japan yet, however, I’ll definitely consider The Gate Hotel Kanimarinon when I’ll plan my visit.